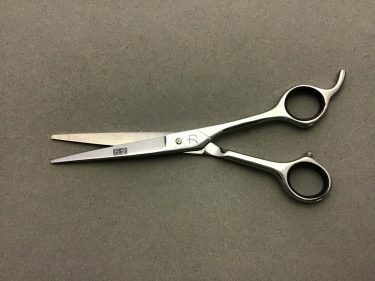 6 1/2 curve, serrated beveled edge. 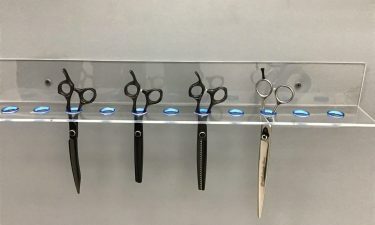 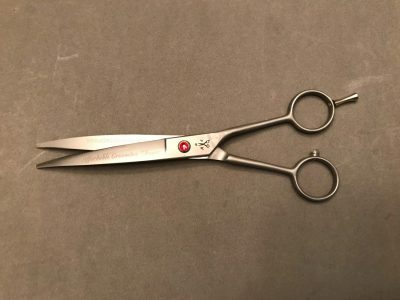 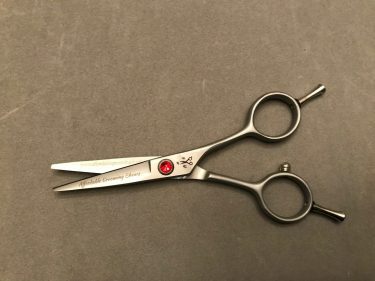 Perfect small shears to work on feet . 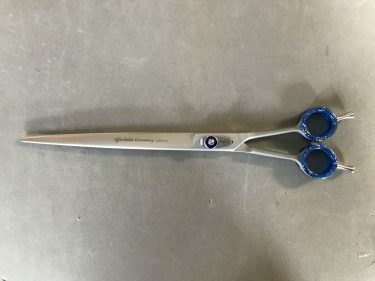 I am using them a lot for prepwork before bathing.